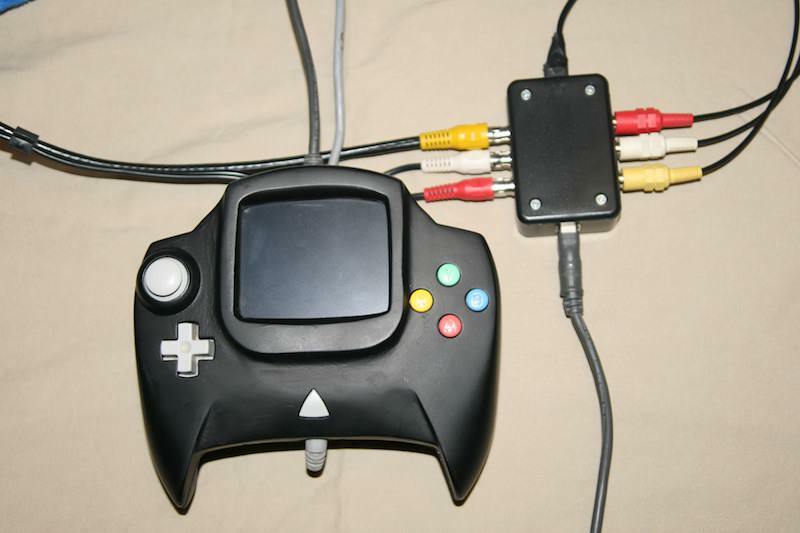 The Dreamcast ControlView is a fully functional Sega Dreamcast controller with a video display built in. Audio and video signals as well as power to run the screen and onboard audio amplifier are sent to the ControlView via a custom made breakout box. The breakout box connects to the ControlView using a standard USB printer cable, which is detachable from both the controller as well as the box, leaving the ControlView to function still as a regular controller. 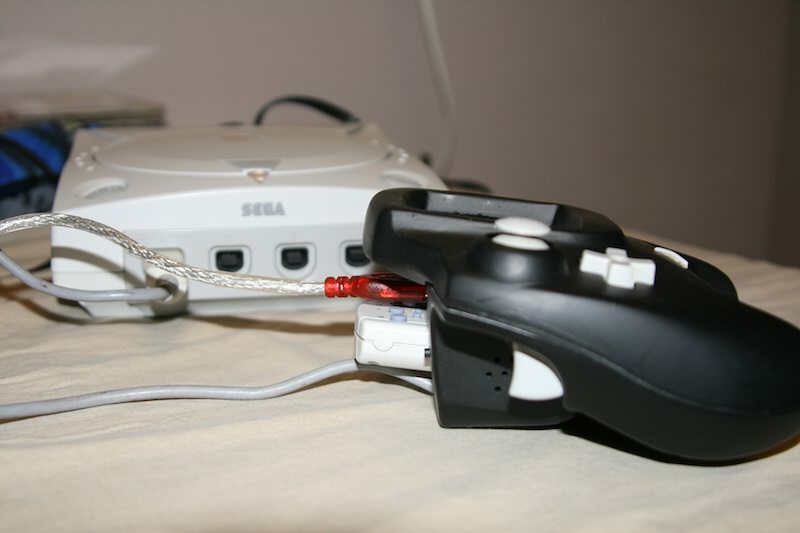 The breakout box also passes the composite signal through so that the Dreamcast can still be displayed on a TV without needing to disconnect it from the box. The tradeoff for having onboard audio and video is that one of the memory card slots had to be removed. Speakers are mounted to the sides of the memory card slot. Thought this was only appropriate. woo hoo! grats man! you totally deserve it! Thanks! For the record, I started the project 3 days before the original end date of the compo, but it was extended and I finished this mod in 11 days. 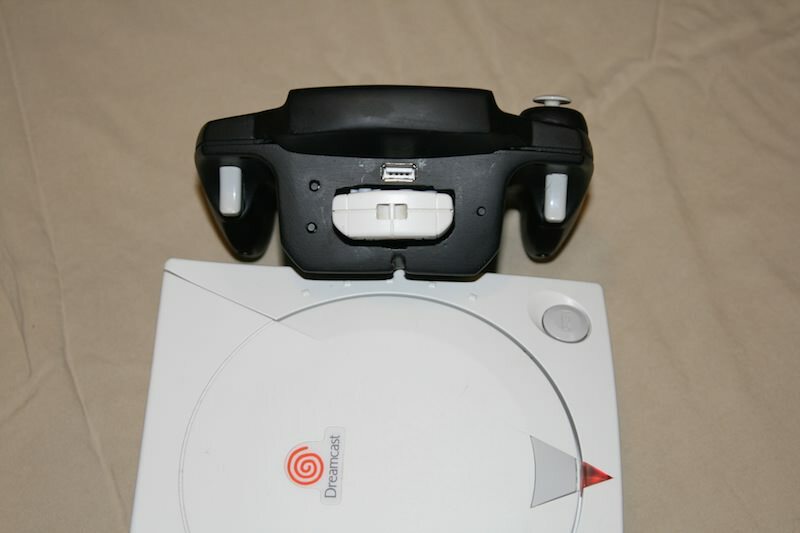 Also got picked up by a French Dreamcast News blog! They link to Hack-A-Day rather than here, but still pretty cool! 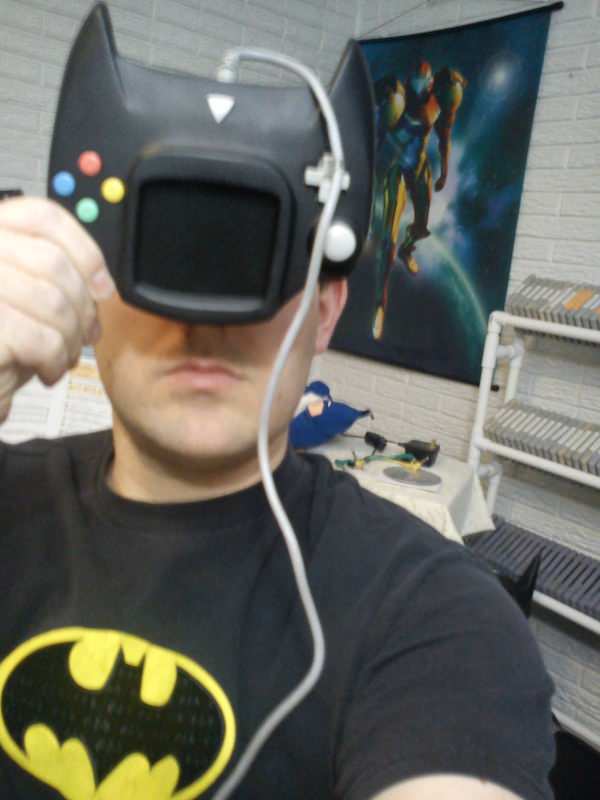 Got some love from Retro Collect. They linked to the Hack-A-Day article rather than here, but I'm still pretty excited! Ha! This project picked up a neat little nickname: Vii U! Any chance you would be able to reload the pics as photobucket have now blocked them? 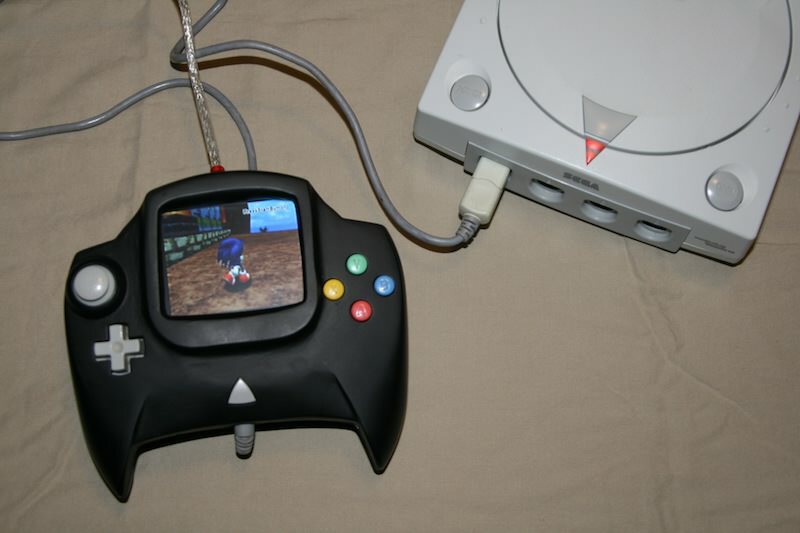 I’m really interested to see the pics for this mod.